sailboat. : Monthly Favourites: February 2012. Wow, I never normally put a time limit on the blog posts that I do but I think it's pretty safe to say I'm super late off the mark with my February favourites! I'm not really sure why it's taken me so long to get around to writing this, I definitely had a lot of make up favourites last month, but I guess writing about make up hasn't really been on my radar this month, until now! The first product that I'm going to mention was in last months GlossyBox and it is the Dr Bronner's Magic Soap ♦. Now I haven't been using this on my face but I have been using it to clean my brushes and I'm absolutely loving it for that purpose. It's such a gentle product, so I feel like it really deep cleans my brushes without damaging them, and leaves them looking and feeling super clean & soft. I thought I'd sneak in a couple of jewellery favourites this month & I essentially have barely taken these two items off because I love them so much! If I could include my Chasing Bunnies necklace ♦ from Love Hearts and Crosses every month without everyone getting sick of me mentioning it, I totally would because I just adore it so much. 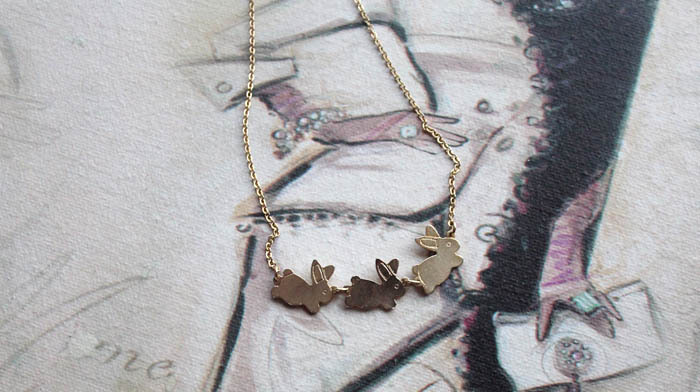 We all know by now how much I love bunnies and this really is the perfect, dainty necklace that just manages to look pretty with everything! 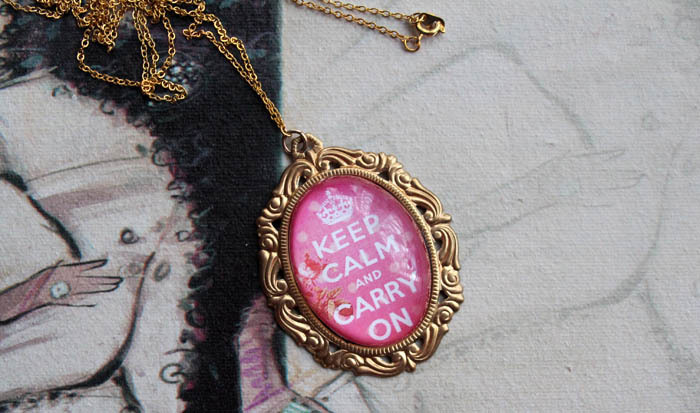 Secondly, I couldn't not mention my Keep Calm and Carry On necklace ♦ from Temporary:Secretary because, I mean look at it, it's just stunning! I particularly adore the beautiful pink colour and I just know I'll be getting a ridiculous amount of wear from this necklace when the springtime finally decides to arrive in England! I had three blush favourites during the month of February, which seems a little ridiculous I know, but I thought I would include them all because two of them were limited edition but the third gives a pretty similar finish on the skin and it's a complete bargain! 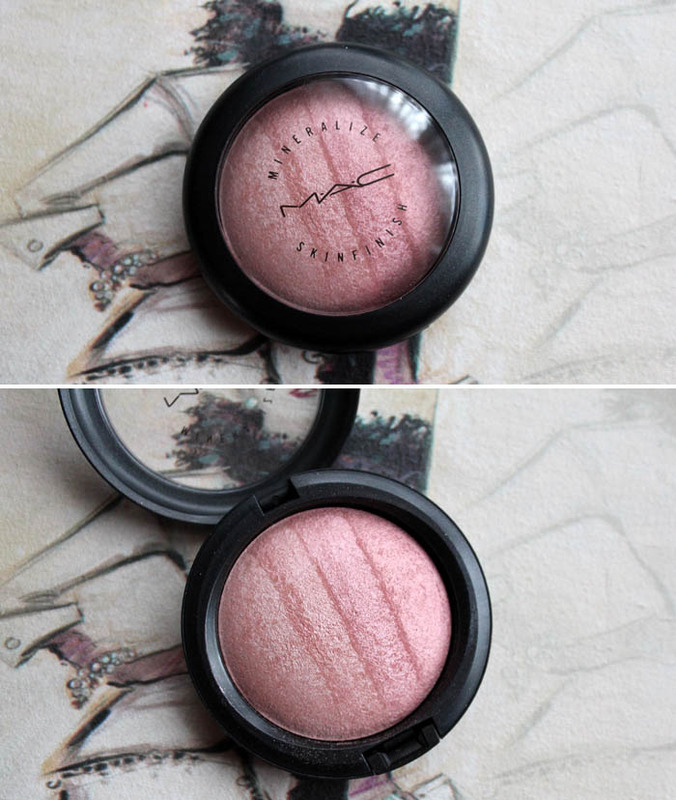 My first two blush favourites were both from the MAC Naturally Collection and they are Subtle Breeze Mineralize blush and Blonde Mineralize Skinfinish. I don't think I have enough words to describe how much I adore these two products, they both give the perfect pink flush to the skin with just the right amount of shimmer and prettiness. I adore them both! 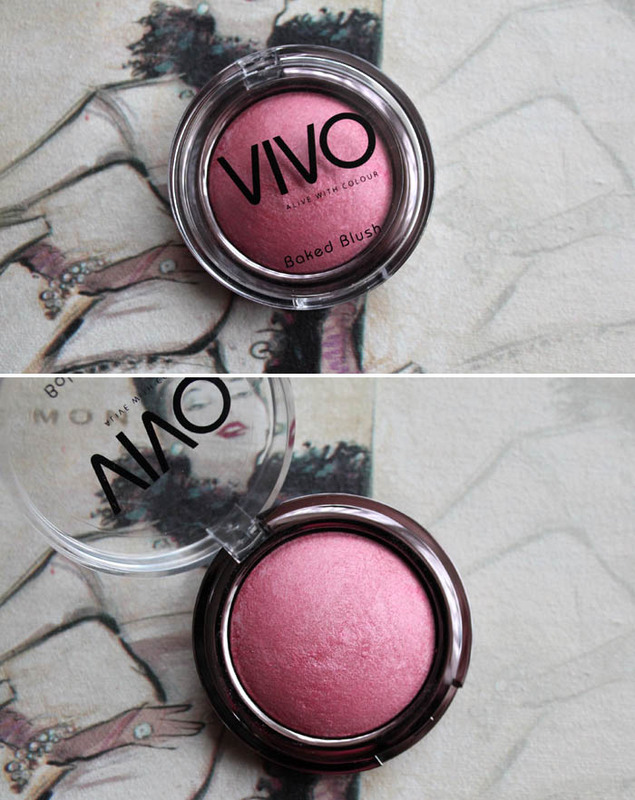 My third blush favourite is from Vivo Cosmetics, which you can find in Tesco stores in the UK and it is one of their Baked Blushers in the shade Rosy. Although they are not exactly the same in terms of colour, this blush from Vivo gives a very similar effect to the two MAC blushers on the skin but for a fraction of the price. These are just £4 and they really are such wonderful quality, I highly recommend everyone to check these out if they stock them near you! 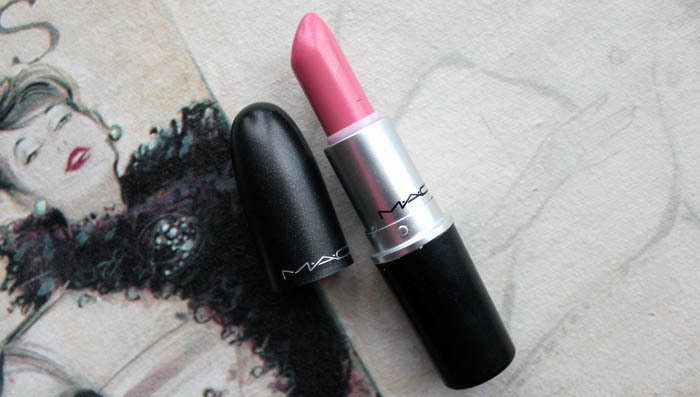 My favourite lipstick of February, and it will probably be my favourite lipstick for a good few months to come, was MAC Lovelorn. I won't mention this too much here because I have waffled on about this shade far too much already recently, but all I'll say is that this is the most perfect pink shade & the lustre finish is so lovely and flattering on the lips. Definitely one of my all time favourite lipsticks! I also found myself reaching for lipgloss a lot more last month than I have done in a little while and there are two that particularly stand out at the moment. The first is Fresh Air Lipglass from MAC which I really do love despite thinking it's kind of over priced. 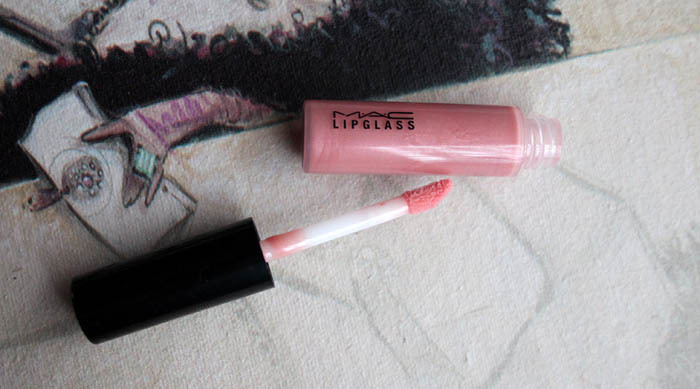 I can't say I'll be purchasing any more Lipglasses from MAC but I will absolutely enjoy using up the one I have because it does feel really nice on the lips and it lasts a decent amount of time too, which is always a bonus. 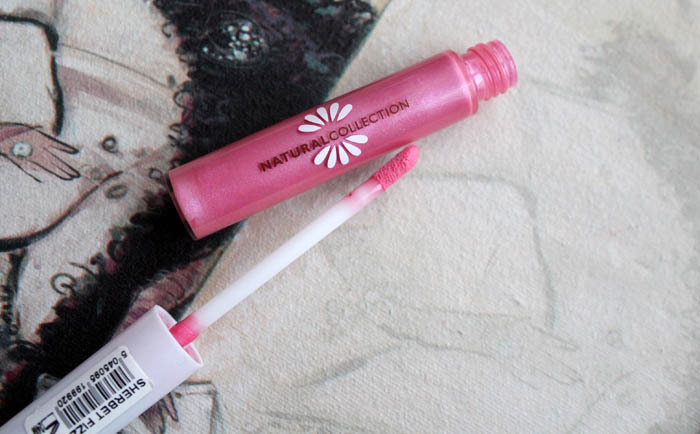 The second lipgloss is one I kind of rediscovered after forgetting about it for a little while and it's from Natural Collection in the shade Sherbet Fizz. I think these are around £1.99 which is a complete bargain and I love this just as much as I love the one from MAC & this is a fraction of the price! These smell kind of like vanilla and cupcakes which is just lovely, it's not too sickly sweet or overpowering and although this isn't the longest lasting on the lips, I don't mind taking this out of my bag to reapply throughout the day. My final two favourites are products that I have been using together and although I'm hesitant to say too much because I haven't been using them for long enough to give a proper review, I couldn't not include them because so far I really have been enjoying them. 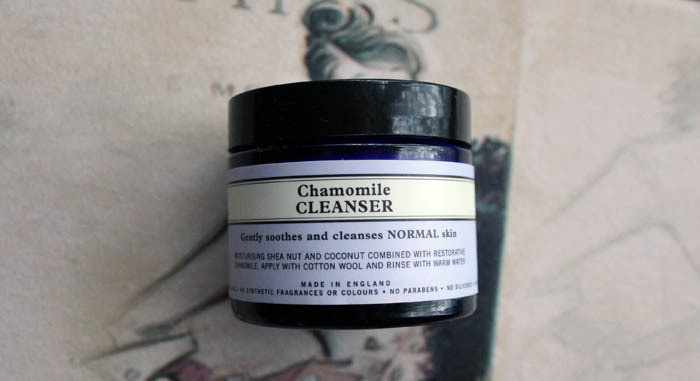 The Chamomile Cleanser from Neal's Yard isn't a new product to me, I think I've been through around three jars of this over the past couple of years but I love it just as much, if not more, the more that I use it. This is such a gentle cleanser, it doesn't irritate my skin in any way and you can use it with a cotton pad, a muslin cloth or as I have been doing, with the Clarisonic. 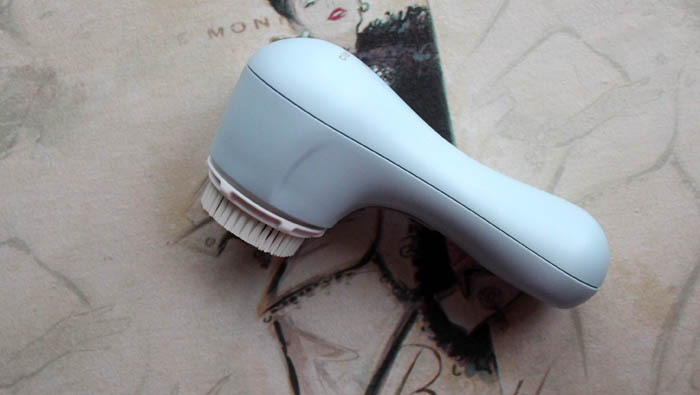 I have only been using the Clarisonic Mia for around three weeks now, so definitely not long enough to give a proper review, but I have really been enjoying using it and it has quickly become a staple in my everyday skincare routine. A lot of people have asked for a first impressions post with my thoughts on it so far and I'm happy to do that if you're interested? I think this is a great little tool although I do think that it's not something for everyone and you definitely don't need to have one in your routine as I know they are quite pricey. I'll save my thoughts so far for a proper Clarisonic post but honestly, so far, I think it's pretty special! Those were my favourites from the month of February, what were you particularly enjoying using last month? I'd love to know! The chasing bunnies necklace is really cute you should definitely mention it monthly lol also the natural collection lip gloss looks nice haven't tried them before. I've read your blog for so long now and I love it; it is such a friendly part of the blogging word to visit. I finally entered the blogging world myself last week EEK! damn you mac with the limited collections! i wanted so badly that msf but i couldn't find it, it was sold out from the first day! have you tried any other product by Neal's Yard? 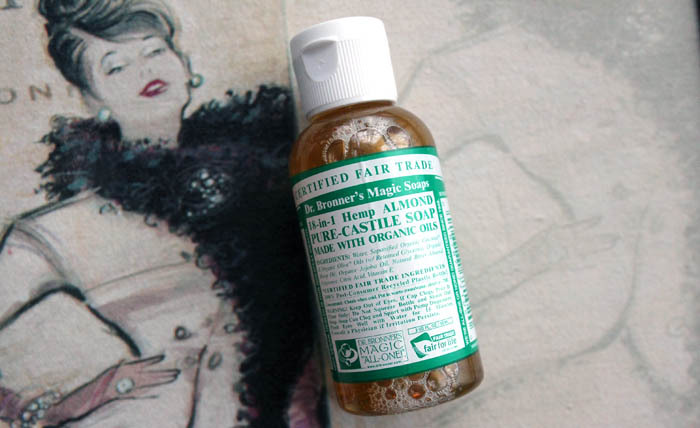 I love Dr Bronner's soap, too! Except I have the Peppermint one! It's amazing as a makeup brush cleanser & a body wash! I just tried my friend's Blond Mineralize Skinfinish on myself the other - my oh my it is beautiful. I had no idea I would even like it on myself because it has so much shimmer. It must have some kind of magical touch because I loved it! I've also just gotten the Clarisonic. I've been using it for two days. I feel light I may get the purging phase soon sadly! Love all these blushers, I really need to invest in one myself so this definitely helps me narrow down my decision! Excellent post as always, Jennie! Loving your bunny necklace, it's lovely! 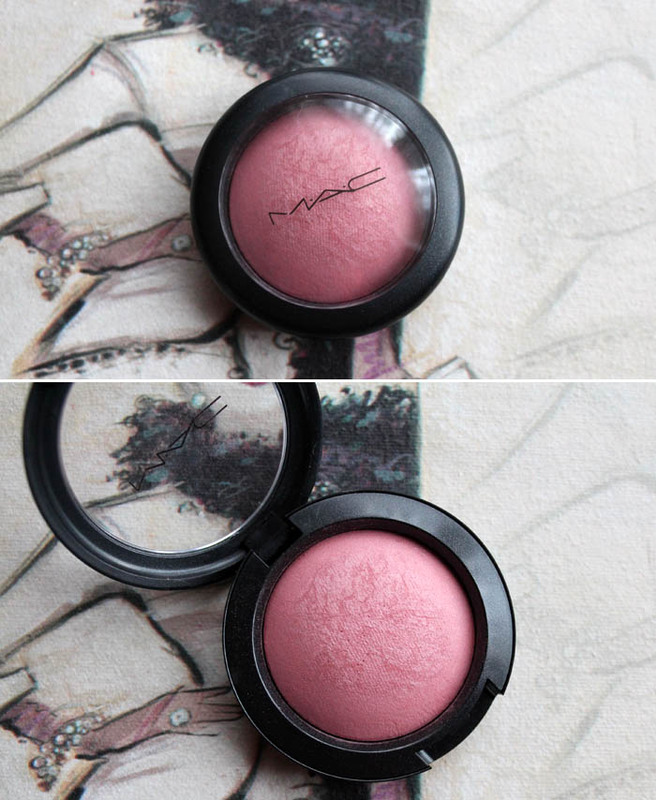 MAC Lovelorn is such a gorgeous shade, I have to agree!